Pittsburgh, PA—Urban Media Today, an online urban lifestyle blog magazine, has added award-winning news anchor (formally of WTAE in Pittsburgh, PA) Bofta Yimam to their contributing staff. 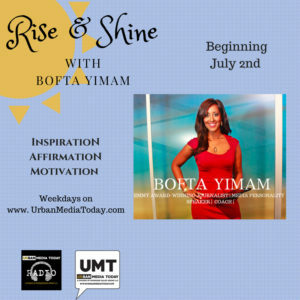 The news anchor and motivational speaker will host a weekly segment, “Rise and Shine with Bofta Yimam” on UrbanMediaToday.com and Urban Media Today Radio (online radio station). Bofta Yimam is an Emmy Award Winning Journalist, TV Anchor, Speaker, and Public Speaking Coach. She has been honored for her work nearly every year in her career, including a Regional Emmy award and the prestigious Edward R. Murrow award. 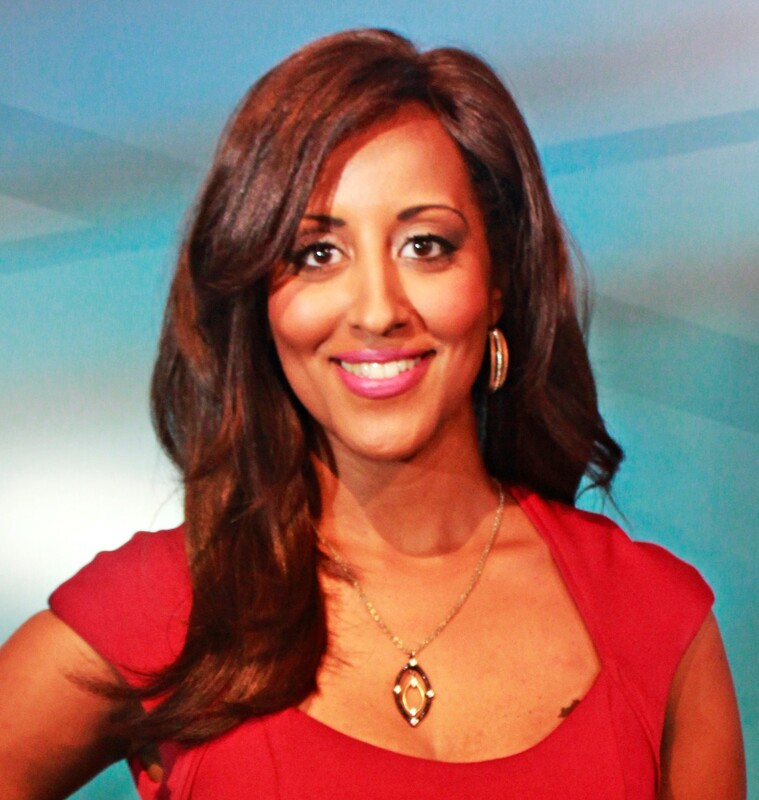 Bofta is the first Ethiopian-American newscaster to receive an Emmy for her work. Bofta was recently honored with the ‘Young, Gifted and Black’ award and was selected as a ‘Women of Excellence’ honoree by the New Pittsburgh Courier. She recently traveled to Cuba with nine other journalists for independent reporting projects covering race and other African diaspora issues. “Rise and Shine with Bofta Yimam” will include inspirational messages that provide positive affirmations involving confidence, empowerment, and visibility. 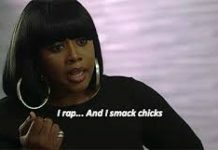 Urban Media Today is an online blog magazine specializing in the urban lifestyle covering the news, entertainment, finance, fitness, health and more! 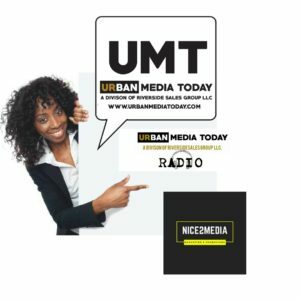 The online station, Urban Media Today Radio plays music of Urban Adult Contemporary format and includes weekly entertainment and sports podcasts; which you can access via the Live365, Tune-In Radio streaming services, and online at www.UrbanMediaToday.com. “Rise and Shine with Bofta Yimam” is one of many podcast-style segments that air on Urban Media Today Radio. The station hosts a weekly entertainment report, called the E Report w/ Ki Ki Brown, and two sports podcasts: Soultake Champions Live, hosted by Pittsburgh businessmen, Bill Neal and Kevin Cameron. There is also a weekend sports segment called Urban Media Today Talks Sports with veteran sports anchor, Trevin A. Jones, sports writer and analyst, Ray Porter, Jr. and UMT sports contributor Vince Butts. “Rise and Shine with Bofta Yimam” will begin Monday, July 2nd at 8 AM. 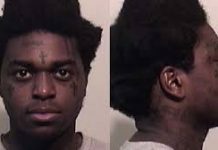 For more information, contact editor@urbanmediatoday.com.